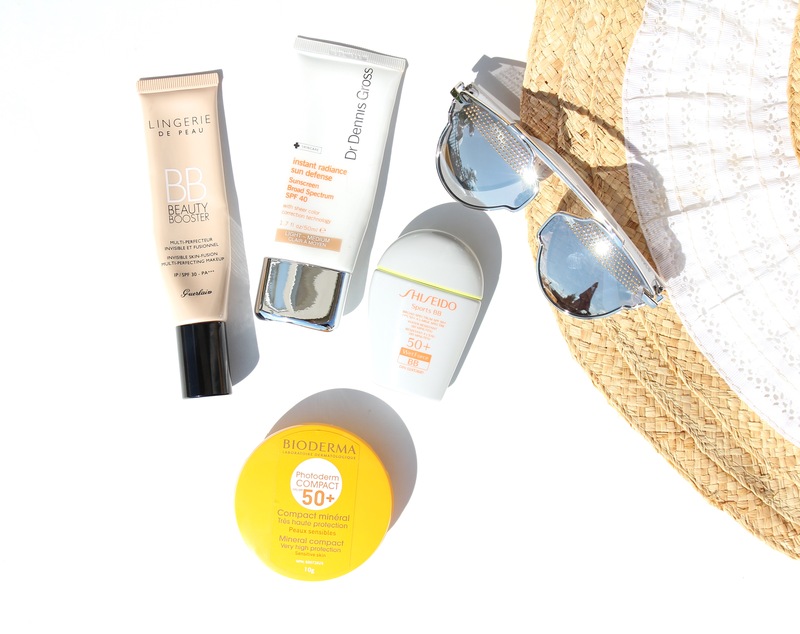 Summer is in full swing, covering our skin from harsh rays is a must. Personally don’t like the sticky and thick feeling of the sunscreen protectors, I also don’t like the heavy scent. I usually look for a BB cream, foundation or moisturizer to carry sufficient amount of SPF to take me through out the day. I do have a sensitive skin to begin with and I know the sun will definitely add more sensitivity to my skin. Although I do avoid sunscreen on daily basis since sunscreens carries a lot of chemical ingredients that I feel is not safe. This is my personal instinct, I do try to avoid going out in the sun from 10:00 – 2:00 during the day. But the days that I’m out with my kids for a picnic or gatherings outside I try to keep things simple on my makeup list. I love the natural and dewy look during the summer time, especially for the days that gets too hot or humid. 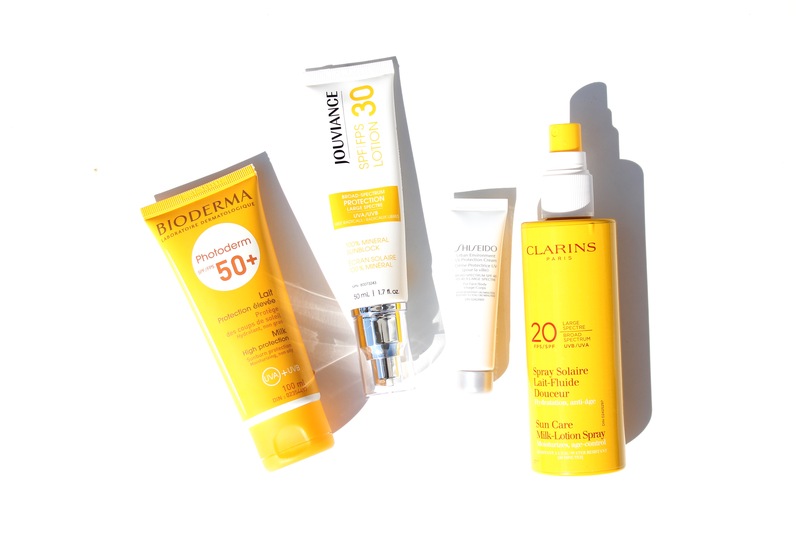 Here are some roundup of sunscreens for face and body that I have been testing for a while. Some of these products are truly new to me and some are my stables from many years that I will be repurchasing. Active Ingredients: Titanium Dioxide 3.55%: Sunscreen, Octinoxate 3.74%: Sunscreen, Oxybenzone 1%: Sunscreen. This has been my most favorite tinted BB cream. 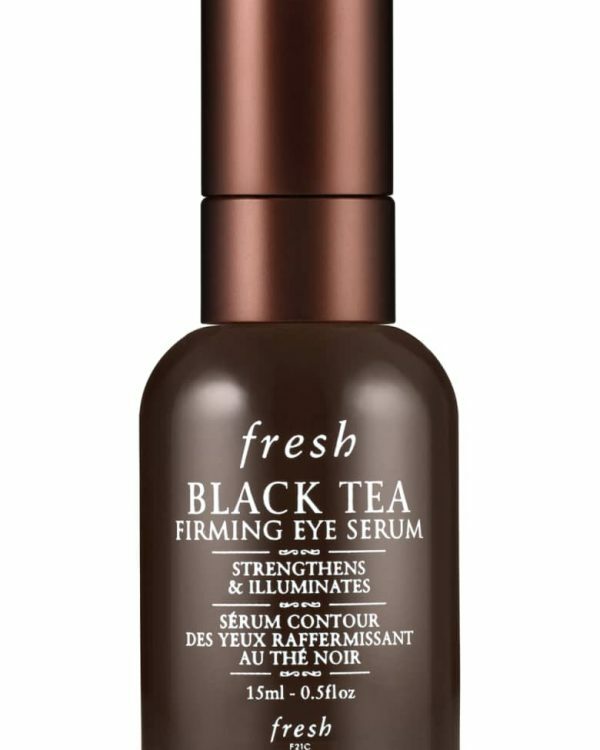 I found this not only protects skin, it smooths out every thing, and carries enough coverage to cover any uneven texture. This is a five in one BB cream formula where it dot it all treat, hydrate, prime, protect and perfect skin’s surface. 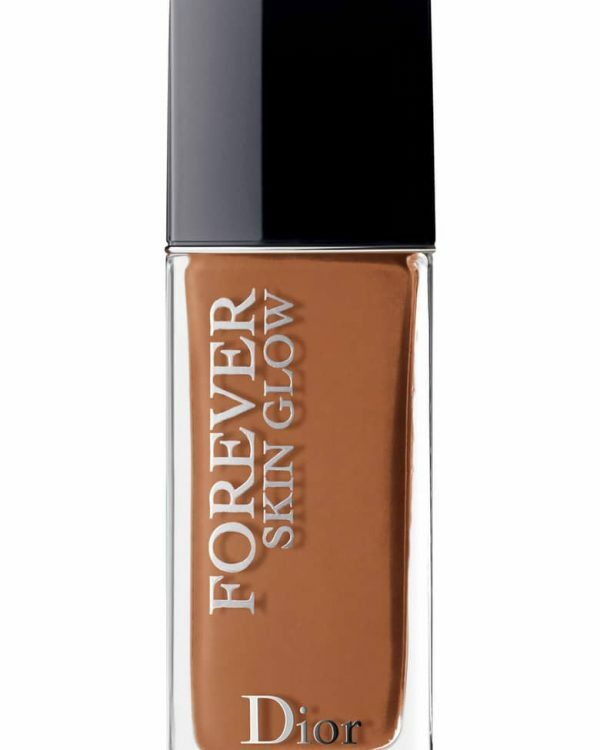 Although it makes a perfect base for your foundation but I found it carries enough coverage for every day look. The texture is light and silky, and it doesn’t feel like sticky at all. This is one of the products that I feel makes my skin glowing after wearing it for couple of days. I would say its an invisible multi perfecting makeup with sunscreen. 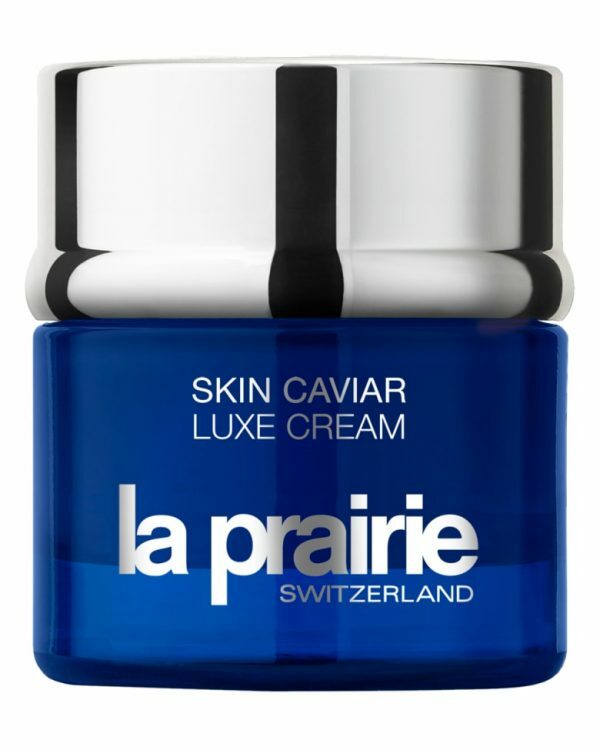 It carries multiple benefits for a fresh and glowing skin. 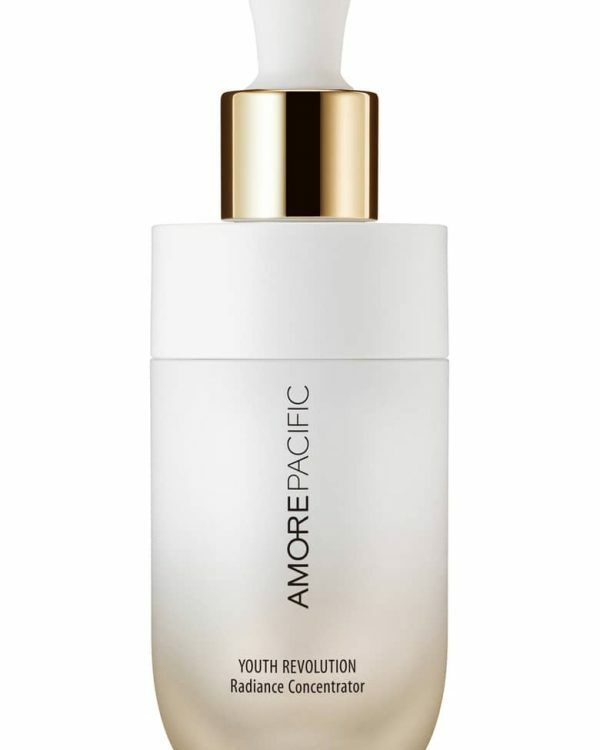 This is an illuminating, color-correcting and skin-blending tinted moisturizer that provides a flawless complexion while defending skin against harmful free radicals and hash rays. I have been loving this for every day, it carries good enough SPF to take me through out the day. 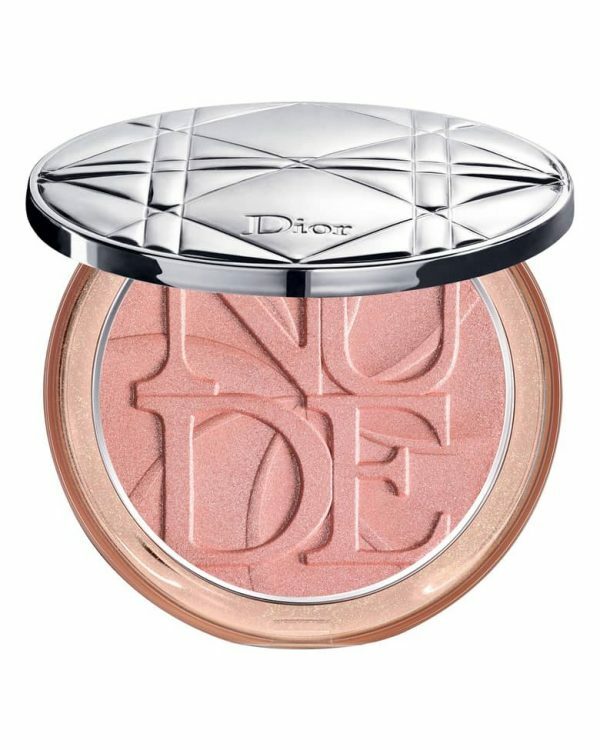 The texture is light with sheer coverage, it instantly adds a nice sun-kissed glow to the complexion. I do add a drop of one of my full coverage foundations to get more coverage when I need it. This is a light weight with sheer finish coverage water-resistant BB cream. I found this one has a long-lasting power which I think is perfect for those active days out in the sun. 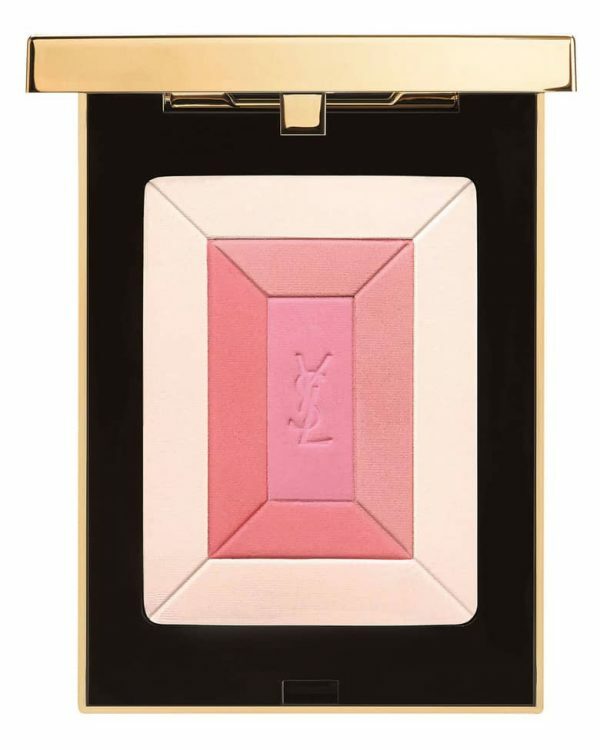 I loved how even out the skin for a natural finish, you can also mix it with your foundation for more coverage. It’s totally transfer-resistant BB tinted sunscreen, where you feel safe while getting active while wearing white shirt. It carries a very light texture where it doesn’t feel greasy or think on the skin. It’s a nice on the go sunscreen that come sin compact form. It’s easy to carry while on the go. I love how this is especially designed for this with skin sensitivity to chemical filters and fragrance. This is one of the sunscreens that I found is associated with 100% mineral origin filters. The texture is light and carries a sheer coverage texture plus it finishes to powdery finish so there are no greasy feeling at all. It adds a nice healthy glow to the skin. This is one of my most favorite sunscreen to date. I received this in one of the influencer boxes I received from Influence in sample size. 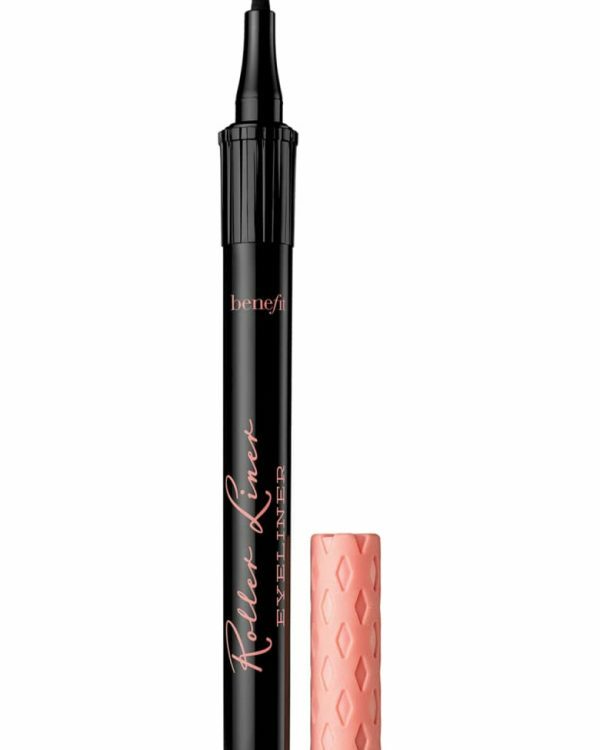 The texture is feather light and doesn’t feel greasy or sticky at all. I love this for the fact that you can apply to your face and boy and the texture is super hydrating. Makes a perfect foundation base for those summer days. It’s totally undetectable on skin. Active Ingredient: Octocrylene: 10%, Bisoctrizole: 6%, Avobenzone: 5%, Bemotrizinol: 2,5%. This one of the milky textured sunscreen that gives nice hydration to the skin without feeling heavy or greasy on the skin. It carries the highest protection you need from the sun. It’s perfect for those with sensitive skin to sun. Skin which is sensitive to the sun. I personally prefer using the cream rather than spray application. This is one of the sunscreens that I found to be 100% mineral based and perfume free. 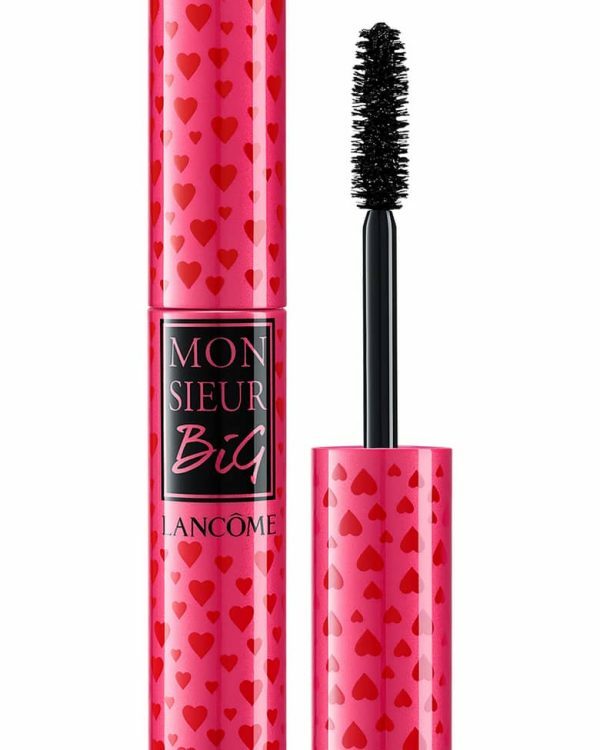 I loved the light weight texture, it doesn’t clog pores and it’s water and sweat resistant. And as many of you know I love products with 0% Nanoparticles and parabens. This is also infused with moisturizing argan oil and vitamin E. Its invisible on skin and makes a good base for foundation. It’s also designed for sensitive and allergic skin. I loved the pump packaging, it’s easy to carry in any bag while you’re on the go. This is a lightweight spray lotion sunscreen with moderate protection but it stays input for a long period of time. I love using this on my lower body, the texture is milky and is designed for sensitive skin. It’s lightly scented, which I found to be very mild. It’s infused with Aloe Vera and Olive tree which protects the skin and leaves it soft and smooth. I find this to be safe enough to apply it on my kids. 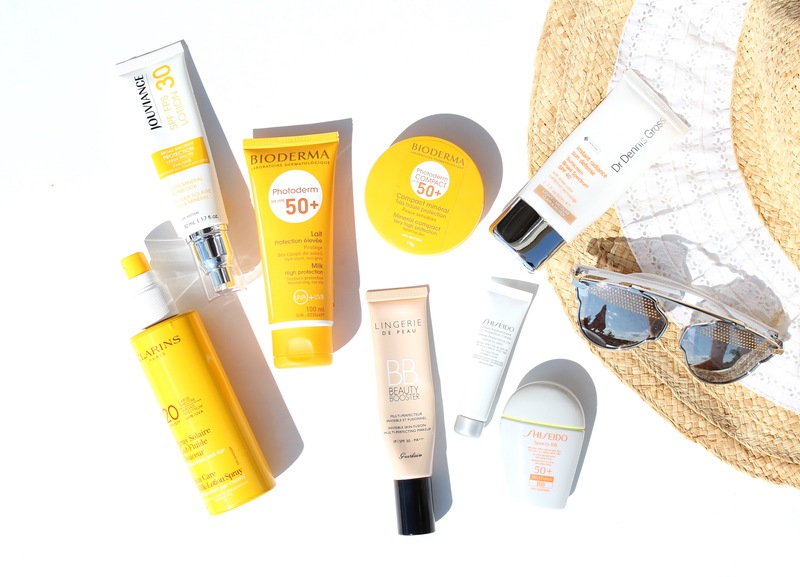 That’s a great post with lots of options for sunscreens! I personally only use mineral sunscreen and wear one on my face everyday. I managed to find 2 that I really like in terms of finish, feel and ingredients (Innisfree triple care and Too Cool for School mild cica) but I agree it’s hard to find a sunscreen that feels nice on the skin! A lot of people like Japanese sunscreens because they are cosmetically elegant and feel great (not greasy and invisible) but they are most often non mineral so I don’t use them. If you’re worried about chemicals, you could use 100% mineral sunscreen. oh and I need to check Shiseido mineral sunscreens!! Thanks for reminding me about them!